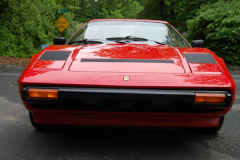 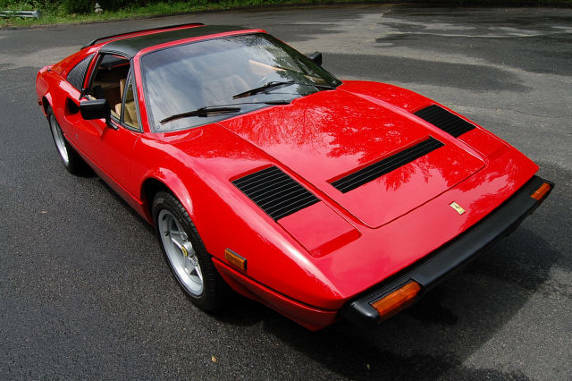 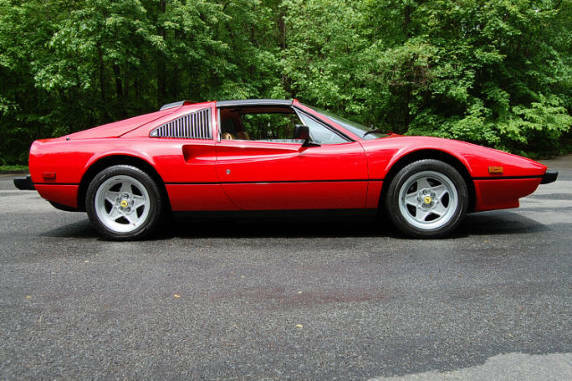 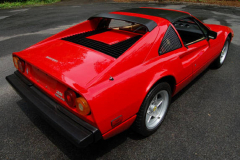 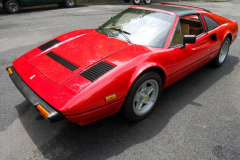 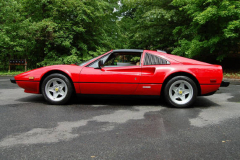 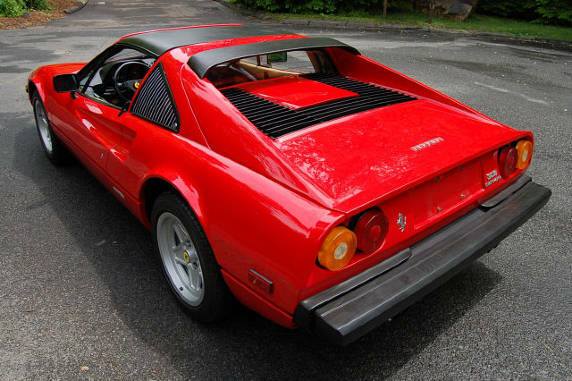 1984 Ferrari 308 GTS Quattrovalvole Red with tan interior 44,000 Miles. Very well cared for car. 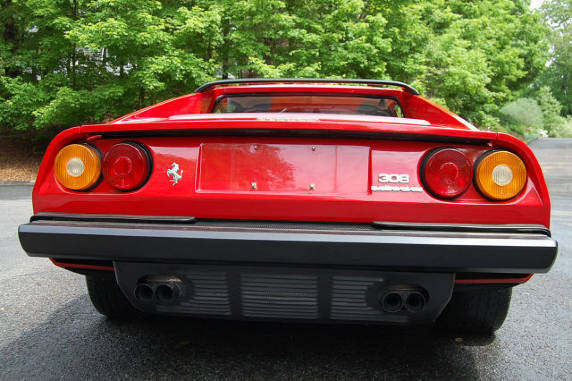 Full Major in 2003 with 28,000 Miles at the Ferrari Dealer, next major 2008 at 40,000 Miles. 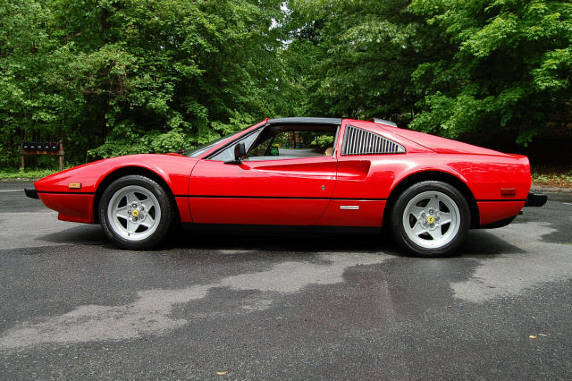 Car runs great and looks just as nice.